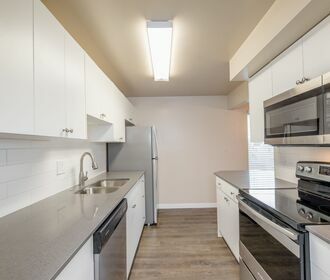 Targa Real Estate Services is excited to offer this newly renovated condo quality unit. 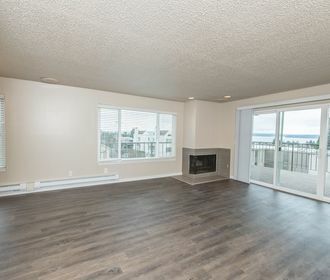 Located in the heart of the vivacious West Seattle Junction find your new home at Maison Royale Apartments. This desirable central location puts your within walking distance of the Junctions hot spots such as the Matador, Harvest Valley, Easy Street Records, Talaricos and more. 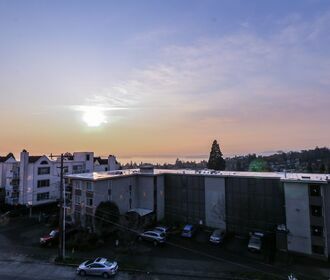 Newly renovated 1 and 2-bedroom homes featuring new cabinets, hard-wood flooring and quartz counters paired with breath taking views of sounds, makes Maison Royale one of West Seattle's hidden gems. Don't miss out on this fabulous opportunity. Call to schedule an appointment to tour your new home today!